Judson International High School is a welcoming, Christian community. Our faculty and staff are highly relational and involved in student life. Students at Judson International School have an opportunity to gain a taste of the world because of the diversity seen in our population. At any time, one can hear various dialects while walking through the halls. 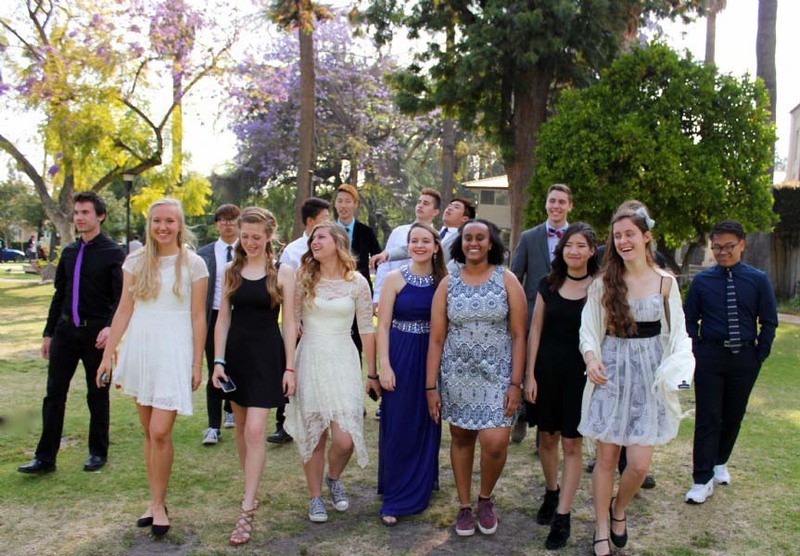 Boasting a population that has representatives from all around the world, Judson International School creates a global experience right here in Pasadena, California. * Associated Student Body (ASB): Our high school student government gives students an opportunity to be involved in leadership. Students plan and carry out a variety of fundraisers and activities such as social nights, dances, Junior/Senior Banquest, car washes, bake sales, Cookie-Grams, themed free dress days. * Student Chaplaincy Program: Our student chaplains help plan and direct the spiritual formation of their fellow students. Student chaplains are involved in planning and leading chapels, planning and assisting with Spiritual Emphasis Week and leading prayer iniatives. * Worship Team: Our worship team members plan and lead worship for chapels and other school-wide events. 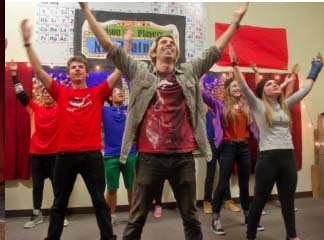 Students participate as vocalists and musicians. * Missions/Serve Week: Judson High School spends one week during second semester learning about the needs of our metropolitan area, serving the needy and showing God's love. 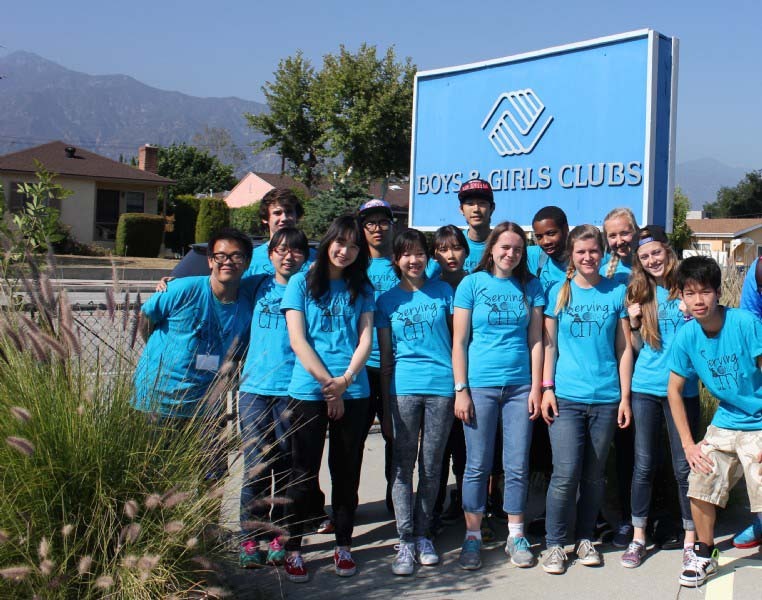 Sites our students have served in include: Boys and Girls Club, Midnight Mission and Harambee. Judson HIgh School is a member of the California Interscholastic Federation and our teams play competitively in a variety of sports: Cross-Country, Flag Football, Volleyball, Basketball, Track and Field. For more information visit: Athletics. In addition to our elective arts classes, Judson High School offers a variety of co-curricular activities in the Arts. * Performing Arts night: This first semester event offers students an opportunity to showcase their talents in their arts. 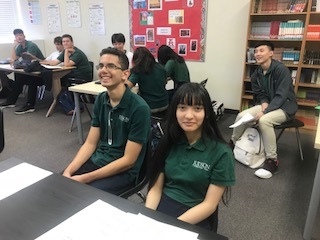 * Poetry Out Loud competition: Judson High School participates in this nation-wide competition sponsored by the National Endowment for the Arts and sends a representative to the Los Angeles County Poetry Out Loud competition each year. * ASCI Art Competition: Judson participates annual in the ASCI Art Competition. * Free Dress Days: Each free dress day has a theme and students can win fun prizes (such an In-n-Out gift cards) for the best outfit. Some of the themes have included: Anime, Sports Teams, Heroes and Villains and College. * Social Nights: At least three times a year, the ASB plans social nights for students which are informal fun gatherings to eat pizza, hang out, watch movies or play games. It's a great way to get to know other students. * Christmas Chapel: We have an school community-wide Christmas chapel which is led by our high school and junior high worship teams and chaplains. Students of all ages perform Christmas music for this special event. * Family Dance: Once a year Judson hosts a dance for our entire school community, planned by ASB. This is a very fun event including dance competitions, dance games, photo booth, and more. Dances have unique themes each year. Some of our themes have included: 80's/Neon, Masquerade and Summer Beach Night. * Junior/Senior Banquet: Each year the junior class hosts a special event in May to honor the senior class. This is a formal dress occasion involving a nice meal, momentos to seniors and a fun activitiy such as dancing or a beach bonfire. * Awards Assemblies: Throughout the year, we have all school Character Assemblies to honor individual students who have demonstrated admirable character qualities. At the end of the year, we have an Academic Awards Assembly to honor student achievement in all our subjects, plus to honor exemplary students with the Leadership Award and Citizenship Award. We also give out awards for Honor Roll.